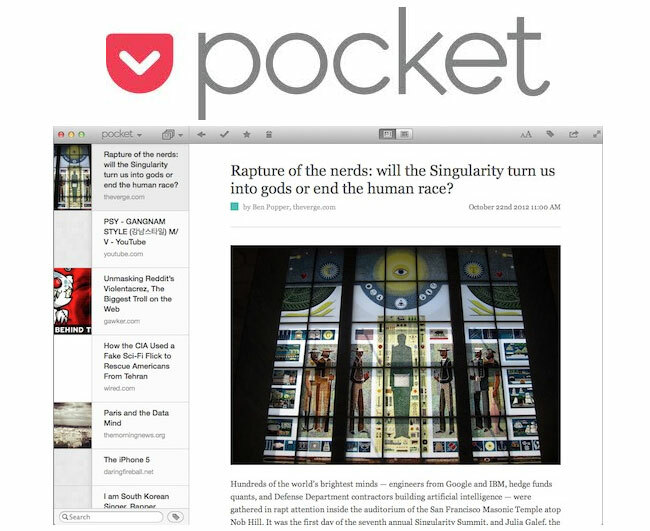 Pocket lets you take your content with you. Whenever you come across an interesting article, video or website you want to check out later, you no longer have to send yourself links or bookmark items in your browser. Just put it in your Pocket. Once something is in your Pocket, it automatically syncs across your phone, tablet and computer so you can view it anytime on any device without an Internet connection. I love this app because of its clean and easy-to-view layout. You can also share articles with friends through Twitter, Facebook or email. 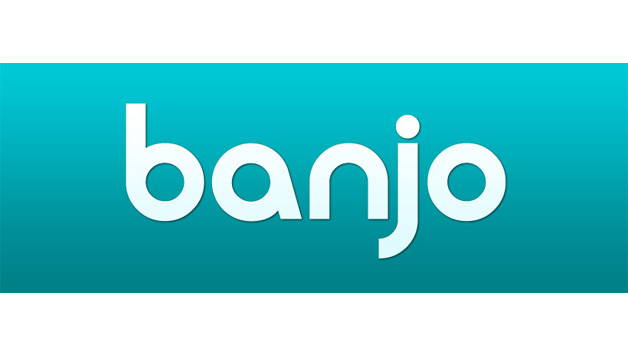 Banjo is the world’s largest collection of social signals organized by time, location and content. It indexes and curates breaking news and events faster than any organization on the planet so that you have access to anything, anywhere. You can browse music, sports, breaking news, and more to explore real-time posts from the people who are there, seeing it live. Picture the internet as a live feed. The app offers an easy way to stay connected with friends, enjoy every live event more and stay on top of news and events. For different events Banjo pulls out Featured Users who are likely to have the inside track on what’s going on at the event, which it displays at the top of the feed. Selected using a special Banjo algorithm, featured users content can be displayed in the feed even when it’s not geotagged for that location. So, for an Olympic event you might have a competing athlete at the top of the page, or a concert might feature a feed from the artist performing. 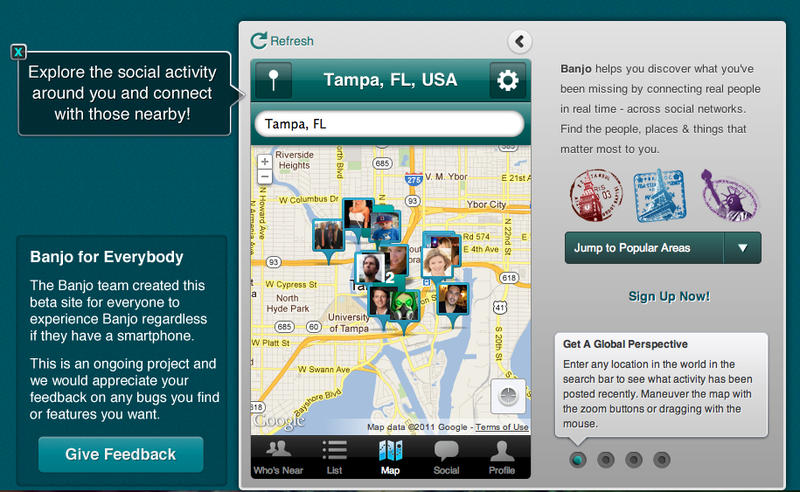 Call it citizen journalism at its finest or the newest form of “social,” this app is sure to hook you. Put everything in one place – your notes, images, documents, web clips and audio notes. Find what you’re looking for using Evernote’s search. Sync makes your notes accessible across your devices. This app is perfect for keeping things your working on. 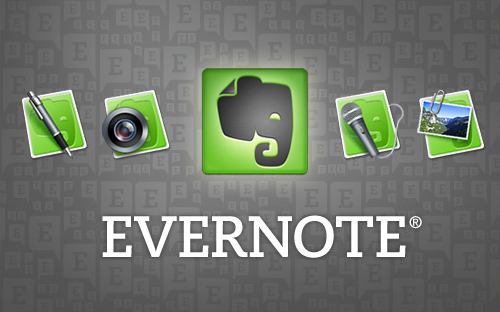 Evernote lets you take notes, capture photos, create to-do lists, record voice reminders and makes the notes searchable. It also syncs all of your notes across the computers and devices you use. Whether you’re a journalist, student or just trying to be efficient, this app will help you keep organized. 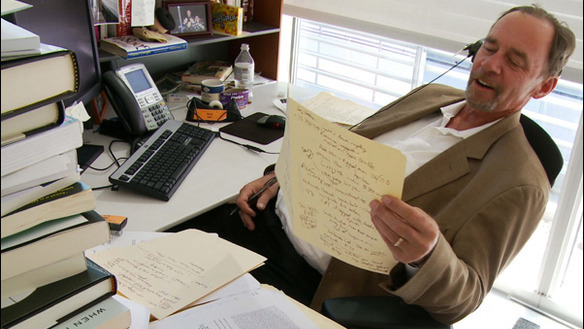 In an interview with The Verge, David Carr of the New York Times explained that searching is gathering information and social is pushing out and sharing information. In doing so, you develop an intellectual and social identity. A large concern for journalists is media literacy (knowing where things come from). It’s important for readers to look at the source of information because lines are evaporating between what is marketing content, editorial content and government content. Information gets flattened out on the web making it look the same. It becomes difficult for one to determine if he/she is reading news from a verifiable, reliable source, or propaganda. Social media allows personalization and gives users the ability to build their own network of reliable sources. How do you think this will affect the industry? Leave a comment below. Tech savvy businesses are responding to new expectations and pressures from mobile by shifting focus of information innovation from inward to outward. This involves a much broader ecosystem that includes outside software developers, partners and users. It’s a new spin on the proven platform business model, fueled by opening up data and the innovation of app developers everywhere to deliver the mobile experiences expected today. What’s really eye-opening is how the ecosystem philosophy is spreading to industries that had been resistant to it, where the structures of businesses or the uniqueness of the vertical created roadblocks. Take for instance, the auto industry. The car is a dream platform for apps– it’s been called “the world’s biggest smartphone” just for that reason (that analogy will be even more accurate this year, when GM is expected to start embedding cellular chips in its cars to connect directly to AT&T’s network ). These carmakers’ visions go beyond linking your phone’s music app to your car stereo. Take Ford’s AppLink, which provides developers with Android and iOS software development kits. Or GM, which plans to give the developer community access to engine, vehicle, and even OnStar telematics data, to enable the creation of new apps for car owners. As interactions grow, generating more data and enabling more sophisticated analytics, the ecosystem behaves more intelligently and becomes increasingly valuable for all members: Platform provider, partners, and customers. -Chris Dixon, American internet entrepreneur and investor. Could quizzes be the new list? Caroline O’Donovan believes integrating quizzes to keep people’s attention in longform stories is an engaging way to inform along the way. Mashable’s rounded 10 notable startups that have the capital, talent or ideas — often all three — to succeed. Some may thrive for years, some may get acquired and some may go nowhere, but all they say will be worth watching. The NPR Infinite Player is an experiment in continuous listening. The player allows a person to indicate whether they’re interested in a particular story or not. If they are, they will try to give similar stories. If not, they will find other stories to enjoy.